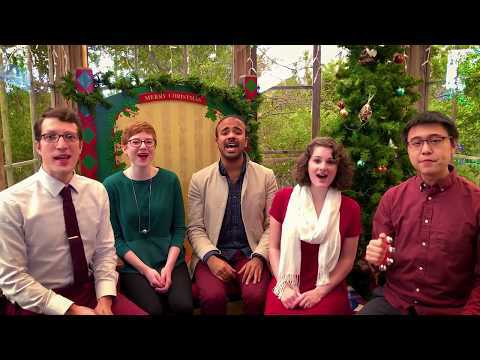 Business Casual is an a cappella band based out of the San Francisco Bay Area. 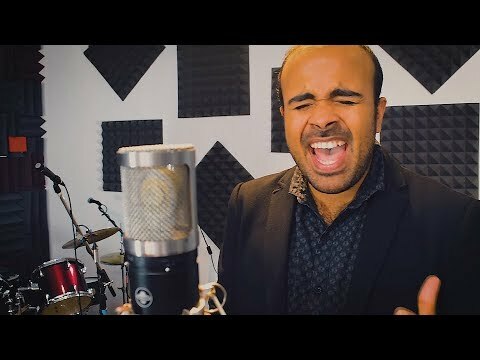 Combining elements of pop, jazz, and other genres, this young all-vocal group puts a fresh spin on vintage chart toppers and today's hits. Winners of the National Harmony Sweepstakes a cappella competition in 2018, Business Casual has performed at weddings, corporate events, and live public shows throughout the Bay Area since 2012. For valentine's day, Business Casual shares the love with this cover of "Faith." It's that time of year again! 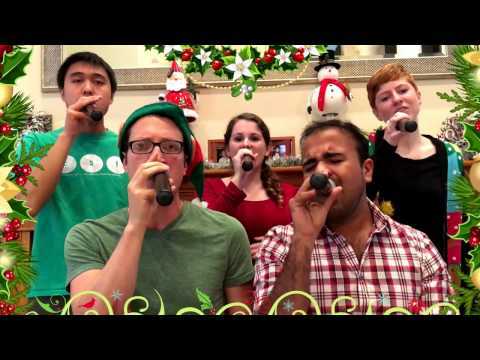 Check out this sampling of some of the holiday-themed songs Business Casual performed this year. Have a wonderful holiday season, and see you next year! It's that time of year! Business Casual jingled all the way up and down the California coast this year bringing the holiday cheer. Here's one of our favorites from this year's holiday rep. Wishing you a joyful holiday season 2017!